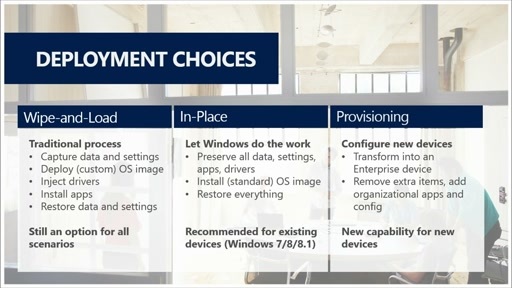 Learn why Windows 10 is important to the enterprise, and hear Brad McCabe address some of the important updates in the Windows 10 Technical Preview. 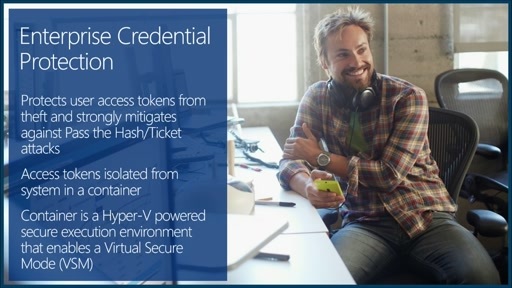 This is supposed to be a "Windows 10 Technical Overview for IT Pros" yet it was little more than marketing bla bla. If you are a IT guy, looking for technical details on Win10... look somewhere else. Change that guy: "you know" 1000 times, "right?" 1000 times, what a waste of time "you know"